The Emporio Armanni Store and restaurant in Beverly Hills opened in 1994. It complimented the Giorgio Armani Store on Rodeo Drive offering a more casual line of Clothing. 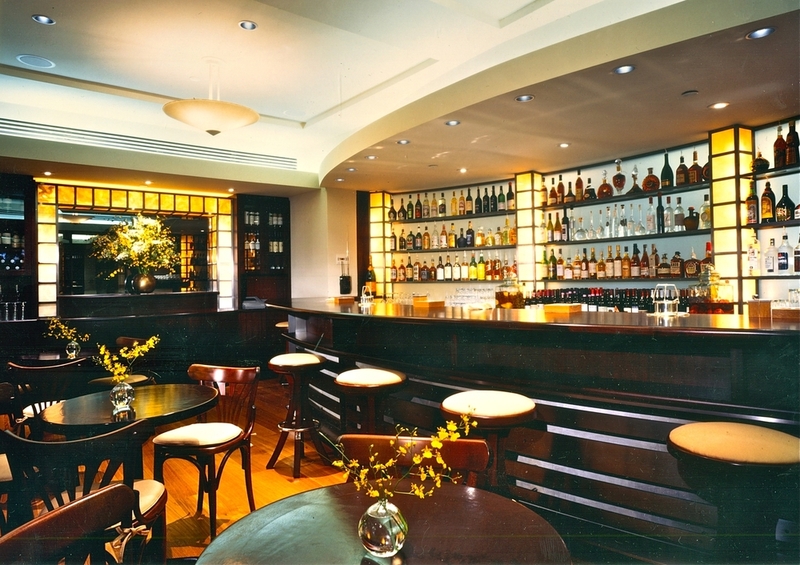 It also included an elegent bar and restaurant on the second level.